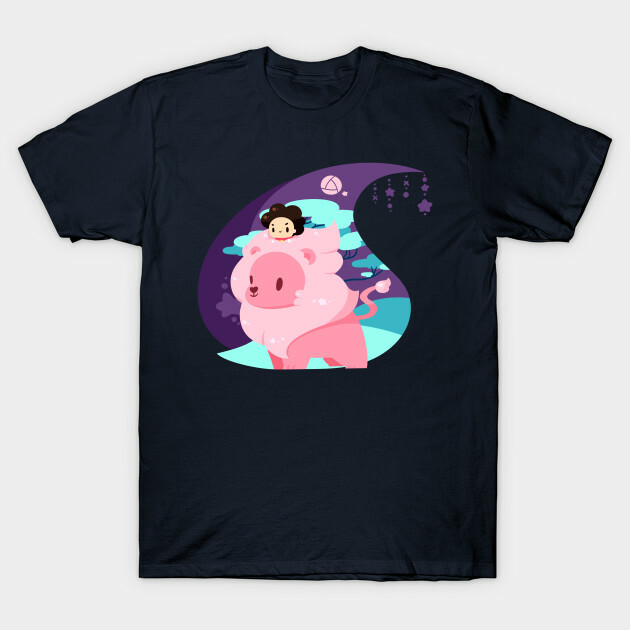 Steven Universe t-shirt by Chaobunnies. 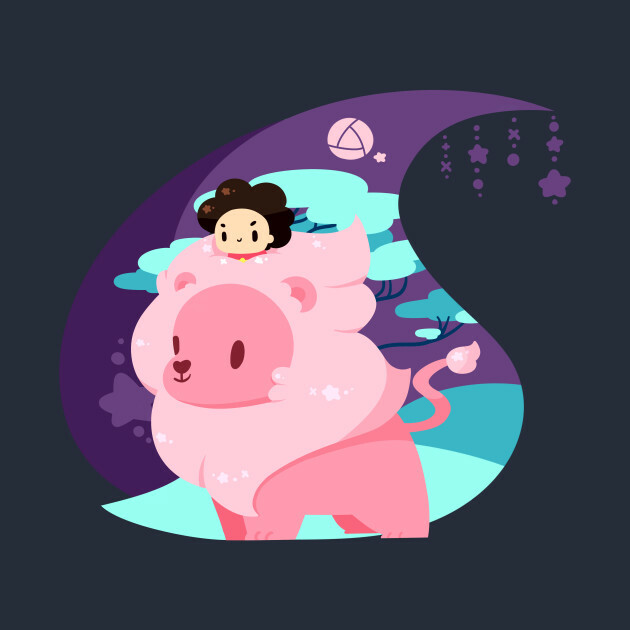 Show everyone that you are a fan of Steven Universe with this Lil' Lion t-shirt. 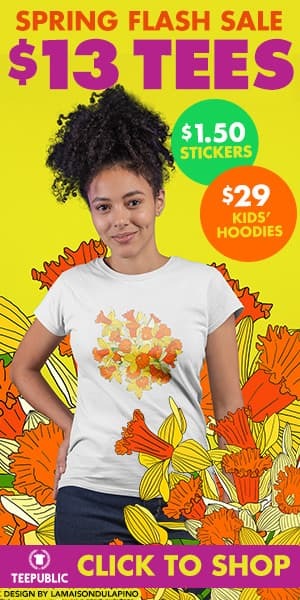 Sometimes you just need a big lion.